You provide the inspiration. Eye Candy will get you there. Alien Skin’s Eye Candy provides the workflow speed along with a great deal of variety, flexibility and ease of use. 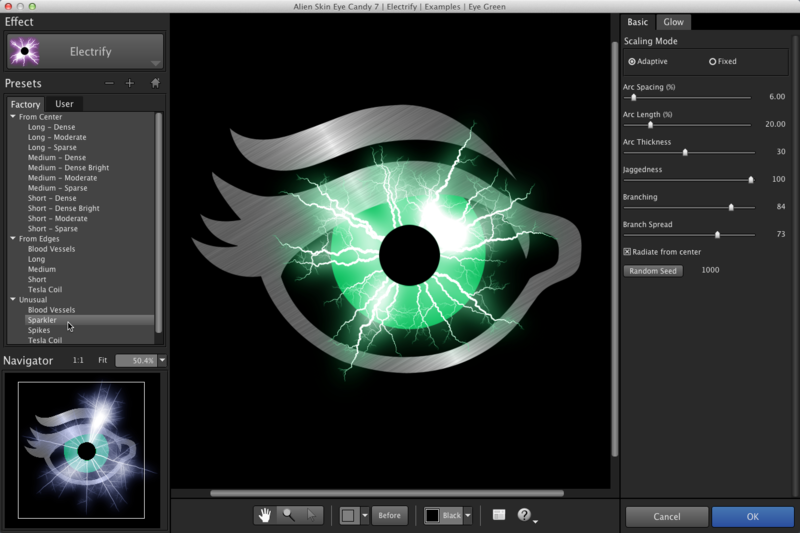 Alien Skin, known for its Eye Candy Photoshop plug-in series, makes Photoshop worth the price of admission. 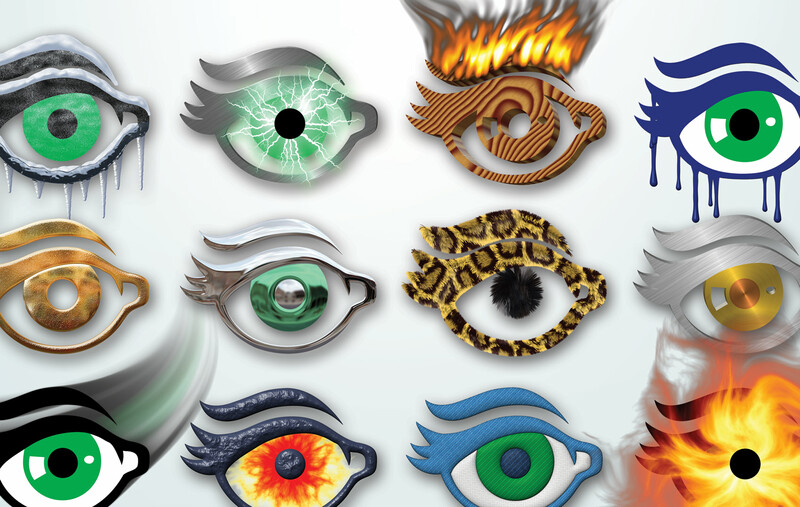 Eye Candy enables you to create stunning graphic effects in moments. For graphic designers, Eye Candy is the ultimate tool to turn typography visions into reality. Eye Candy’s filters let you take simple images and create, with a click or two, absolutely amazing results. Eye Candy makes the effects much quicker and simpler to achieve. 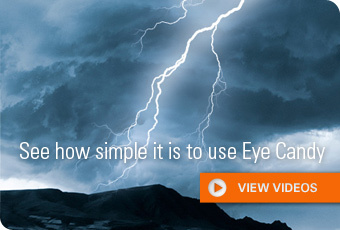 Eye Candy remains the single most useful Photoshop add-on bar none. 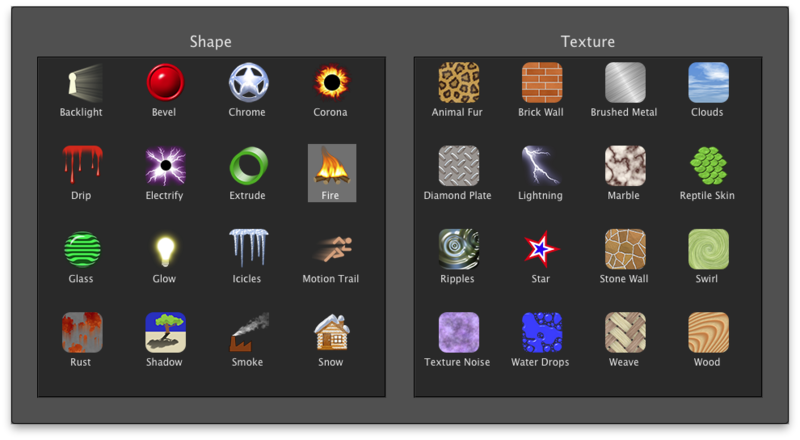 If you want a tool to really create eye-popping graphics, then you really want Eye Candy. Eye Candy has grown over 19 years to handle a huge range of graphic design tasks, from subtle extruded edges to glitzy chrome. There are 32 effect categories, over 1000 presets, and controls to let you create an unlimited number of your own styles. 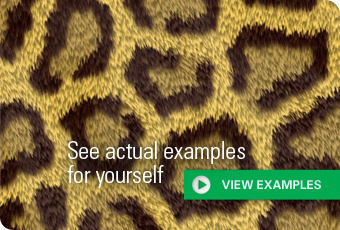 Take a look at our examples for just a sample of what Eye Candy can do. Effects are drawn into a new layer, leaving your original artwork untouched. Eye Candy can also work as a Smart Filter, which lets you modify or remove the effect later. Eye Candy can handle images in CMYK mode and 16-bits/channel, which are needed for professional print work. And, you can save any look as a preset to consistently recreate it in future projects.